For the perfect fit on your event table, select some of our spandex linens. 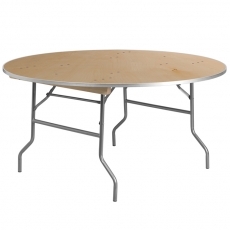 Simply stretch the covering over the top and anchor each side along your table legs. It will cut decorating time and have your venue looking its best. 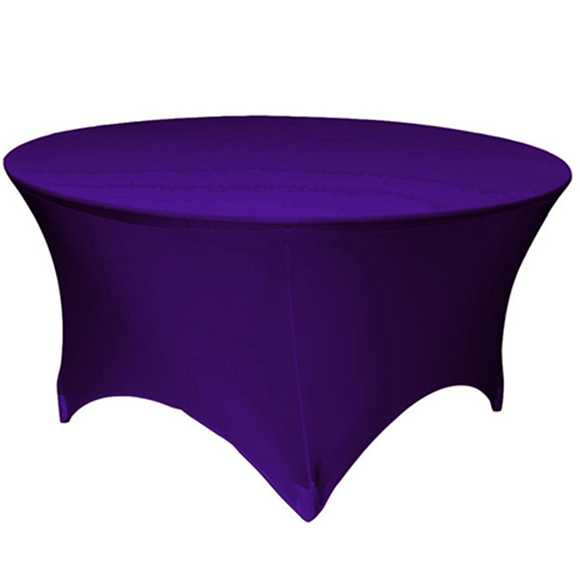 Thanks to the wide assortment of colors, you are sure to find something that fits beautifully with your theme.